The project, installed and managed by Flash Lighting Services, uses modern LED streetlamps and embedded inteliLIGHT® LoRaWAN™ compatible controllers to light up the road linking Ploiesti to its iconic suspended roundabout in the northern part of the city. Ploiesti has been at the forefront of innovation since the beginning of the 20th century. 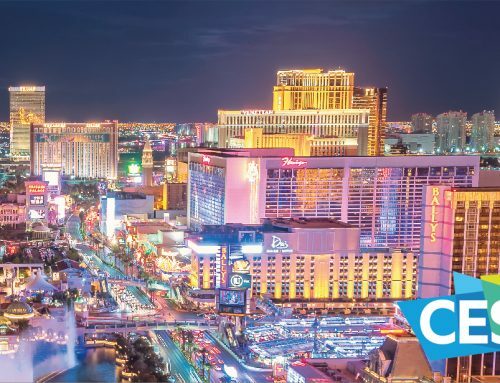 The city has built one of the first oil refineries in the world in 1905, and its name is linked to world-changing innovations, including the invention of the gasoline refining process. Now, the city is looking for more sustainability and smartening up the street lighting is one of their priorities. 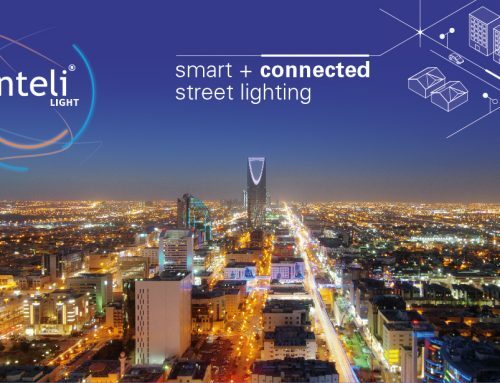 The street segment lit by inteliLIGHT benefits now from smart awareness and control over the street lighting, including real-time malfunction alerts and the availability of adaptive lighting (dynamically changing the lighting intensity according to traffic conditions). It’s an important addition, improving the energy consumption and containing light pollution while addressing the traffic safety concerns. 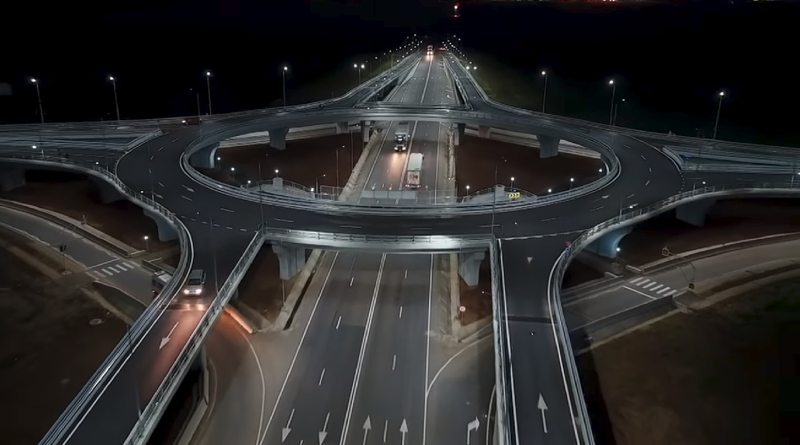 Road infrastructure lighting has its own peculiarities, and the previous experience of inteliLIGHT in similar projects implemented for the Greek highways proved to be extremely useful. Given the high distances between the pylons outside the city, the powerline communications (PLC) solution was excluded as an option. The preferred communication solution, LoRaWAN, was considered the most suitable in the context as it covers more than 5km radius with only one base station and it provides low-cost, secure communications through its fast deploying private network. Furthermore, LoRaWAN requires no recurring expenses in exploitation. To avoid unpredictable situations or the loss of communication, inteliLIGHT uses smart controllers, transferring intelligence to lamp level and thus ensuring autonomy in operation and maximum system security. The contractor, Flash Lighting Services, is the leader for intelligent street lighting adoption in Romania, with smart public lighting systems installed throughout the country. 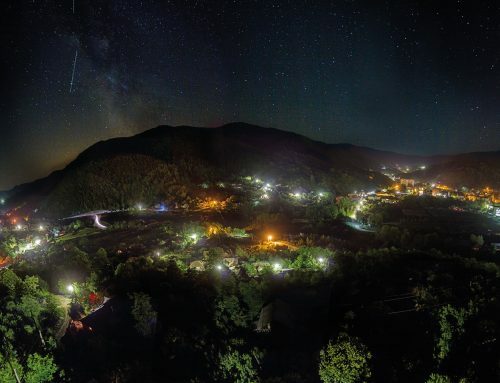 From Brasov, Craiova, Calarasi to Sinaia, Flash Lighting aims to evolve all major cities from simple lighting management to smart lighting solutions, including festive, architectural illumination and traffic lights. The system installed in Ploiești uses LoRaWAN compatible embedded controllers, integrated into the LED luminaires chosen by city managers and with no impact over their external appearance.